To celebrate Amelus Digital’s HEART2GAME service as our Made In Australia feature developer/game/service for December, Amelus Digital is giving one lucky person the chance to win their very own custom-made gaming experience valued at $169.99. 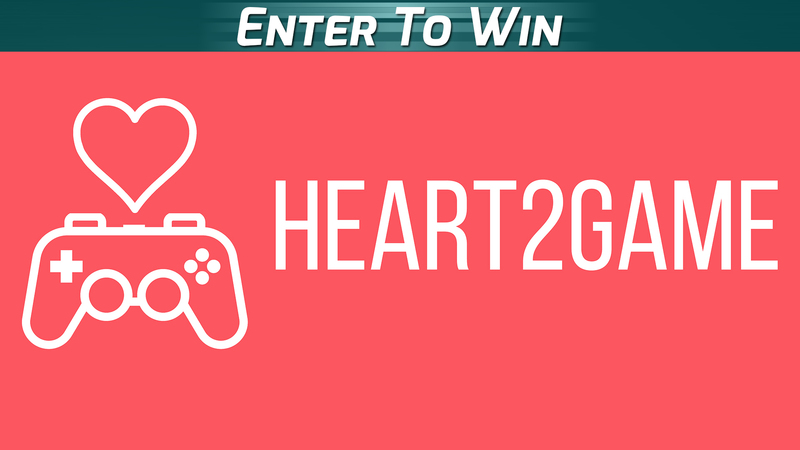 HEART2GAME is a service that allows a person to gift another person, whether it be your partner, a family member or friend, a game featuring them as the protagonist. It’s a unique and different gift for birthdays, anniversaries, proposals or any other celebration.